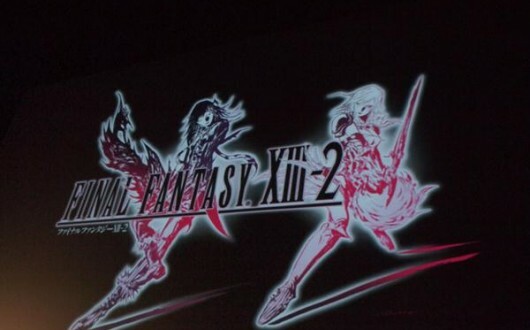 As with Final Fantasy X, last year's multiplatform Final Fantasy XIII will be receiving a direct sequel with Final Fantasy XIII-2 for the Xbox 360 and PlayStation 3. From the picture above, it seems there will be a new addition to the roster alongside main protagonist Lightning. Guess I better pick up XIII and complete so I can be ready for this one! It's said to launch this year, but most likely for Japan first and then the rest of the world. XIII was fun, but it wasn't a traditional Final Fantasy, so I hope they change things to feel more like the classic games in this franchise.